I first tested the MAC Retro Matte Liquid Lipcolours in February of last year, around the time they were first released. Man oh man was I disappointed. The colours proved flaky, patchy and just all round sub-par. They weren't terrible but let's just say they're no longer in my makeup drawers. MAC recently added a whole new bundle of shades to the range for Spring 2017, with nudes and dark browns galore. Despite my better judgement I decided to give them another go (although the fact that MAC was having a 20% off sale that day definitely contributed). I bought two shades Esspresso (not a typo, that's really how they spelled it! ), a deepened chocolate brown, and Chocotease, a warm chocolate brown. Does it look like I bought two near-identical shades? Because I totally did. In the shop they were world apart. In my photography setup back home, I couldn't even tell them apart. My bad. Anyway, onwards and upwards and for what it's worth they do actually look quite different on the lips! The shades are almost all completely up my street. I think they did really well with the colours they chose for this release, I could've easily bought 75% of them had my bank balance not so fiercely protested. The packaging is the same as the rest of the range and still very "meh" in my opinion. It's helpful that you can see which colour is which, but I really don't think it's all that nice to look at! 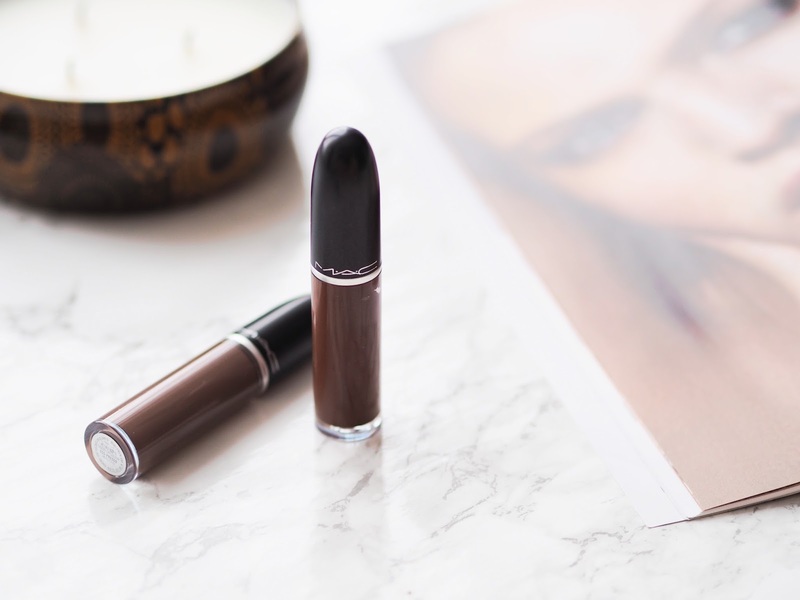 Each lipstick is housed in a plastic tube, along with a teardrop-shaped doe foot applicator. 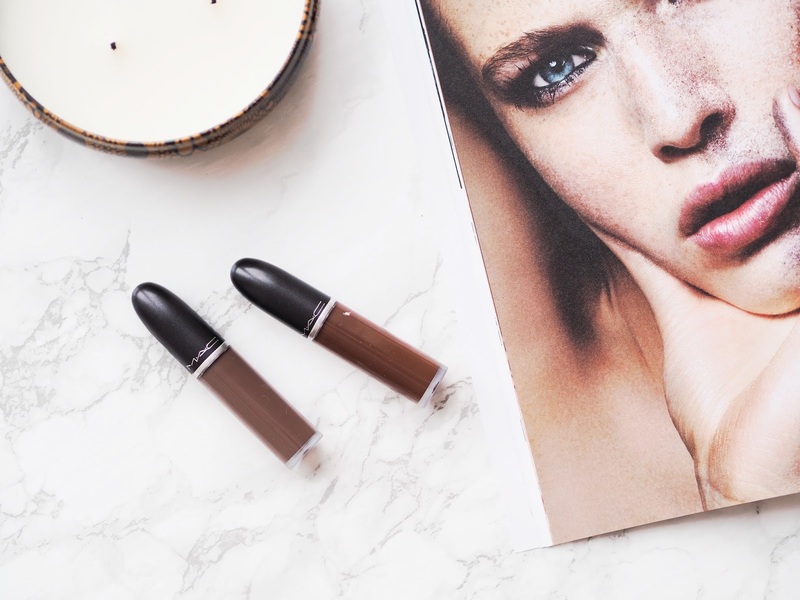 The pointed end of the applicator does make applying the lipstick a whole lot easier, something that's definitely very important when you're talking darker shades. Even upon first swatch these seemed lighter in formula than the others from the collection. 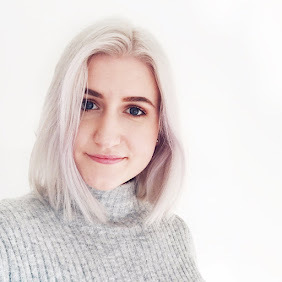 This could just be me or it could be up to inconsistencies within the new shades (which was definitely the case with the old shades!) but it seems like a somewhat thinner formula. This bodes well for application as it means you can get good pigment with a lighter coat, preventing the lipstick from pilling or flaking. As tends to be the case with darker liquid lipsticks, these can appear patchy upon first application. I'd say this is more the case with Esspresso than with Chocotease although the former doesn't look great on my skin tone as it is. 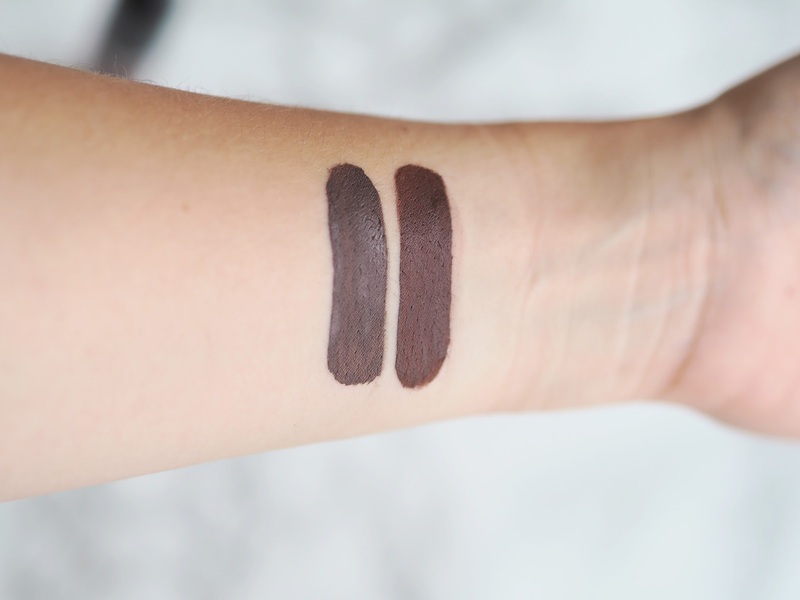 Esspresso is a cooler brown and Chocotease warmer, so I think it's best to give the more brown-y shades a swatch to see what works best with your skin tone! These both wear comfortably on me throughout the day, with touch-ups here and there, as long as you stick to applying a light layer. Honestly, I think for the price of these, you can get liquid lipsticks that perform better. I do like these a whole lot more than the first two I bought and subsequently got rid of, but I definitely have better and more affordable options in my collection. So a slightly mixed review from me on this one. I'd say that if there's a shade in the range that speaks to you, have a swatch and see what you think. Otherwise perhaps have a shop around the internet and see what you can find for fewer pennies. Meanwhile, I need to learn not to keep buying lipsticks that look exactly the same. Ah well! I didn't care for the formula of these ones. I love the shade range though! I'm so excited about the new shades! I know what you mean about buying the same shades - I definitely have a 'type' when it comes to lipsticks!